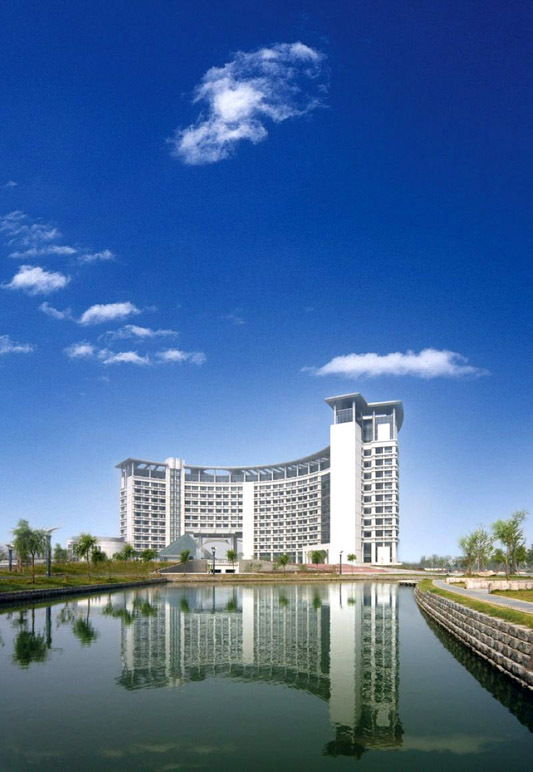 Zhejiang-Gongshang-University – China Youth International Co., Ltd.
Zhejiang Gongshang University (ZJGU) is located in Hangzhou, a beautiful city which has a long history in China and was inscribed on World Heritage List by UNESCO in 2011. The history of ZJGU goes back to 1911 when it was named “Hangzhou Business School”, which was one of the first business schools in China. 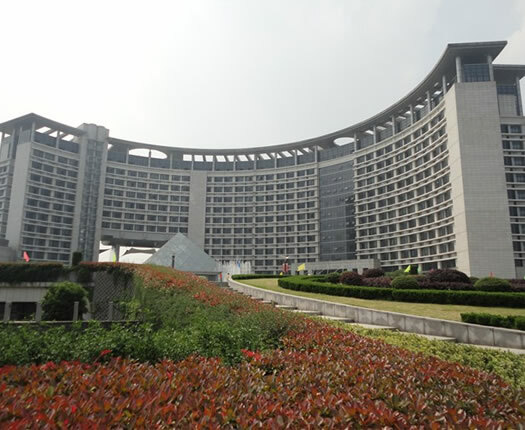 It was renamed “Hangzhou Institute of Commerce” in 1980 and then “Zhejiang Gongshang University” in 2004. ZJGU has become one of the provincial top universities in the fields of economics, management, law, literature, history, philosophy, engineering, science and arts. It offers more than one hundred and forty full-time degree programs including undergraduate, postgraduate, PhD and post-doctoral fellowship programs. ZJGU has had academic exchanges and joint scientific research and educational programs with 52 universities in the USA, Canada, Australia, UK, France, Germany, Japan, Korea and Thailand, etc. The University has a good reputation in teaching and research, especially in business, administration, law, food technology and other social sciences. ZJGU has a student population of over 34640 and 2110 staff. The university has a surface of 129.6 hectares, with two campuses: Xiasha Campus and downtown Campus. The University attaches great importance to international cooperation in the areas of education and research. It has had student exchange, joint research and a variety of cooperative programs with over fifty universities in the USA, the UK, Germany, France, Belgium, Canada, Australia, New Zealand, Japan and Korea, etc. Over nine hundred international students are studying Chinese Language, Chinese Culture, degree programs and other academic subjects on the campuses. Educational internationalization has become its great mission. 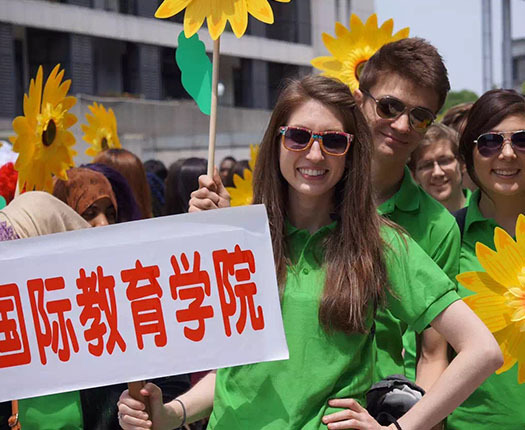 The thriving international education attracts more and more overseas students coming to study at Zhejiang Gongshang University every semester. 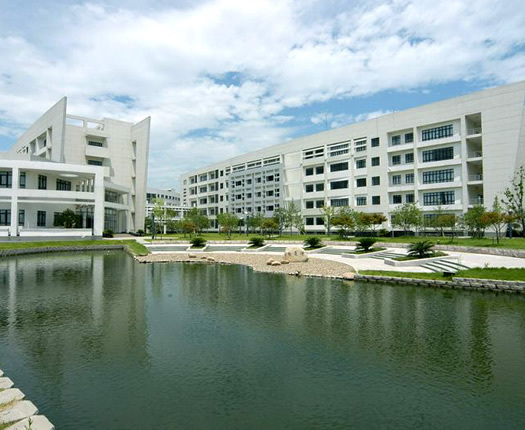 Located in Hangzhou, the Capital city of Zhejiang Province, south of China, Zhejiang Gong Shang University is consisted of two campuses, one is the Old Campus, the other is Xiasha Campus(now known as the Main Campus).The international students are mainly arranged in the main campus.The accommodation fee is approximately RMB 3250~RMB 8200 per year. -24 hours check-in service and reception service. If you arrive at night, inform the college in advance. -3 or 5 days moving in before registration is allowed. -There is a hotel on the campus. -Payment methods for tuition fee and other fees: Cash, International Remittance, UnionPay card.